How do I remove the battery tray? 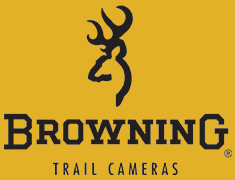 All model Browning Trail Cameras have an Eject Button located inside the cameras door with the exception of the Defender Series. When the Eject Button is pressed the battery tray should eject enough that it can be grabbed and removed. Note: When the camera is new a firm tug must be used to remove the battery tray. After repeated use the tray will become easier to remove. The Defender Series cameras should be removed from the security box/outer housing and then you can locate the battery compartment door on the bottom of the camera. The tab on the door will fold out so that it can be turned clockwise to the unlocked position allowing the door to open.